During their time at school, your child might demonstrate a keen understanding of different subjects or the arts that sets them apart from other kids their age. That’s why many schools across the country have added gifted and talented programs to the curriculum. To help decide whether your youngster is a good candidate for enrollment, below are a few important points about gifted and talented programs. All gifted and talented programs strive to provide students with Common Core education requirements. Depending on the school, students might learn the same curriculum as what’s taught in general classes but at an accelerated pace. Other programs might focus on arts-based learning or helping kids develop their leadership skills. Whether a teacher is trained to meet educational needs of gifted students largely depends on the school district. Educators who have received training are often equipped to identify high-achieving children’s strengths, as well as where there is room for improvement. Teachers often cultivate classroom environments where kids are encouraged to express their individuality through different projects and lesson plans. For a better idea of whether a program will benefit your child, see if it meets the NAGC Pre-K-Grade 12 Gifted Programming Standards. Compiled by educators, the standards include criteria needed for programming to be considered effective. Socio-emotional guidance and counseling, student identification, and curriculum and instruction are a few items on the list. 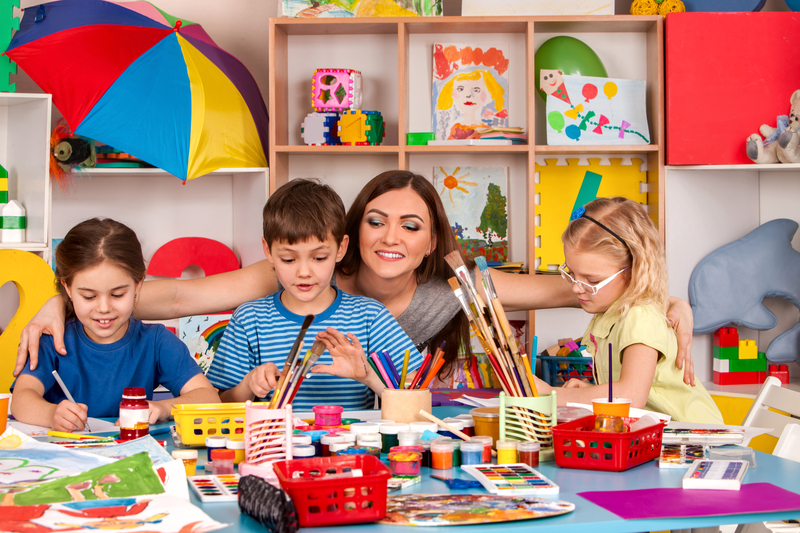 If you are looking for gifted and talented programs in the New York City metropolitan area, your child is bound to have a rewarding experience at JEI Learning Center Forest Hills. Beyond the reading comprehension and math offerings, the learning center also offers Brain Safari. The enrichment program is designed to improve kids’ critical-thinking and problem-solving skills. To discover whether your child will excel in a gifted and talented program, call the Forest Hills, NY, facility at (718) 268-2890 to speak with a representative. You can also visit the center online to learn more about opportunities for high-achieving kids, and like them on Facebook for announcements.